RUGBY UNION: It's a passionate and storied Gympie region rivalry comparable to that of the Wallabies and All Blacks, and it's back on for young and old next Wednesday night. St Patrick's College, fresh off a 45-0 drubbing of Victory College earlier this month, will lock horns with top competitors James Nash High School at Jack Stokes Oval in an annual battle to determine bragging rights between the two schools. 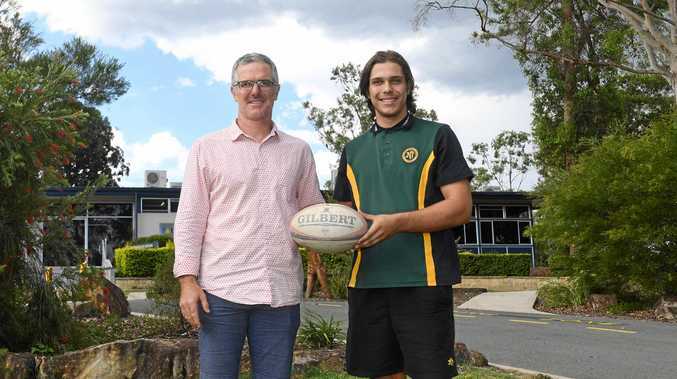 Ahead of the highly-anticipated tune-up before Sunshine Coast school rugby competitions next term, Nash Rugby co-ordinator and under-15 coach Michael Pearce said spectators would be in for a treat. 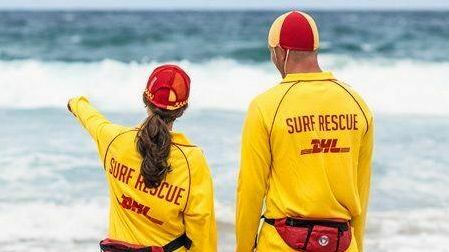 "It's looking even again this year, and it has been fairly even over the years,” Pearce said. Opens captain and Number 8 Myles Whitewood said he was looking forward to the derby itself as well as suiting up with his rivals as a Wide Bay squad lining up in another trial on the same night. Gympie rugby expert and former Nash coach Rod Jenkins predicted the contest will be "close, as usual”. "It's hard to tip against James Nash with their numerical advantage but it wouldn't surprise if 2019 was the year for an upset,” Jenkins said. He named Whitewood, Jaiden Banks, Micah Bromley and Brae McAllister as the James Nash players to watch against St Pat's standouts Matt Pearce, Darcy Cartwright and Bryn Jenkins. Drew Meredith, who scored two tries for coach Patrick Anstrock's men against Victory, claimed man of the match honours for his side in that game. St Patrick's v James Nash next Wednesday, March 27 at Jack Stokes Oval.